Now one of the least-populated Mexican states, Campeche was once the site of a flourishing Mayan civilization. Campeche is also home to Mexico’s oldest carnival. The state’s second largest city, Ciudad del Carmen, receives much of its annual income from tourism related to its new seaboard and quiet beaches. The off-shore oil platforms also make a significant contribution to Ciudad del Carmen’s economy. 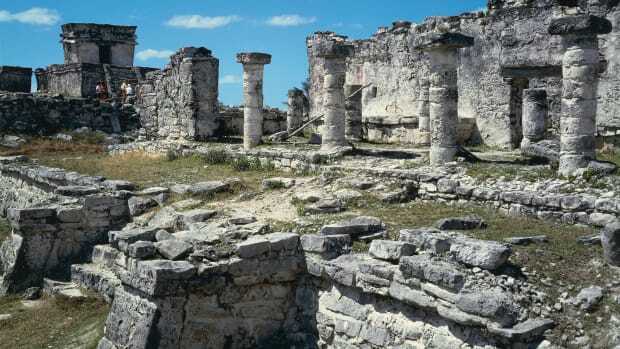 Although pre-Mayan cultures inhabited the area of Campeche as early as 3000 B.C., relatively little is known about them. The Mayans, in contrast, left extensive evidence of their civilization, which originated on the Yucatán Peninsula. 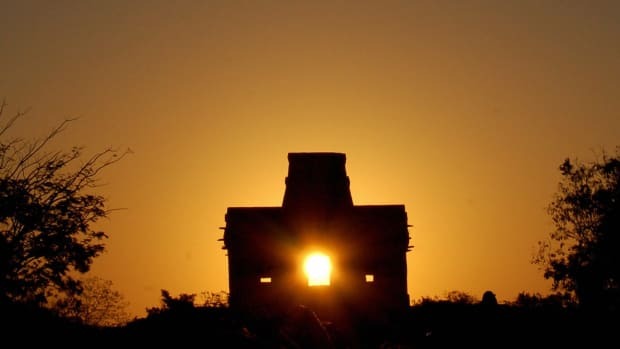 The Mayans made unique astronomical discoveries and followed their own calendar. 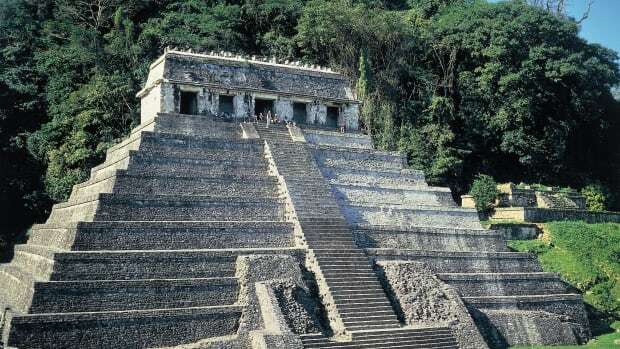 About 6,000 Mayan buildings and ceremonial structures have been identified at the city of Calakmul in southern Campeche. Calakmul boasted a population of 50,000 at its height in the 6th and 7th centuries A.D. At about the same time, the regional capital of Chichén-Itzá rose to prominence in the neighboring state of Yucatán, extending its influence over the inhabitants of Campeche. Did you know? The city of Campeche is surrounded by walls built to protect it from pirate attacks. The massive walls took approximately 18 years to complete, from 1686 until 1704. The hexagonal enclosure has a perimeter of 2,560 meters (8,400 feet), and its height is over 8 meters (26 feet). The Mayan tribes of Campeche included the Yucatecos, Chontales and Quejaches. These groups shared a common Mayan culture but maintained distinct architectural styles, decorative arts and dialects. For reasons that are unclear, the entire Mayan civilization declined sharply during the 8th and 9th centuries, perhaps because of an epidemic, environmental changes or foreign invasion. Tribes living in Campeche suffered the same fate. The Mayan settlement on Jaina Island, which reached its peak from 900 to 1100 A.D., was one of the last to survive in Campeche. 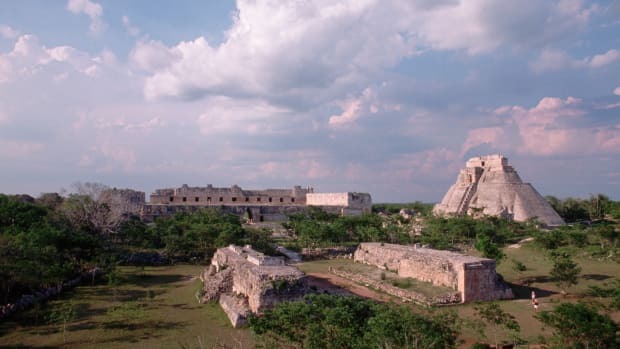 When the Spaniards reached the Yucatán Peninsula early in the 16th century, the land held far fewer inhabitants than it had several centuries earlier. The first two Spanish explorers to reach the Yucatán Peninsula, Jerónimo de Aguilar and Gonzalo Guerrero, were the survivors of a shipwreck in 1511. They were taken in by Mayan villagers. 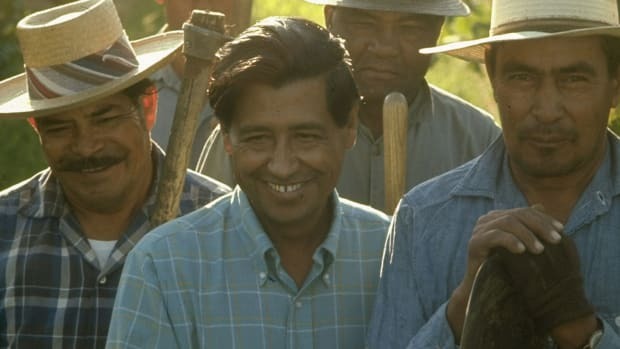 Guerrero married the daughter of the Chetumal tribal chief, and their son was Mexico’s first officially recorded mestizo (person of both Indian and Spanish ancestry). Jerónimo de Aguilar was later rescued by the conquistador Hernán Cortés.Even though Campeche itself was not densely populated, natives in the rest of the Yucatán Peninsula were numerous enough to repel occasional attacks by the Spaniards. 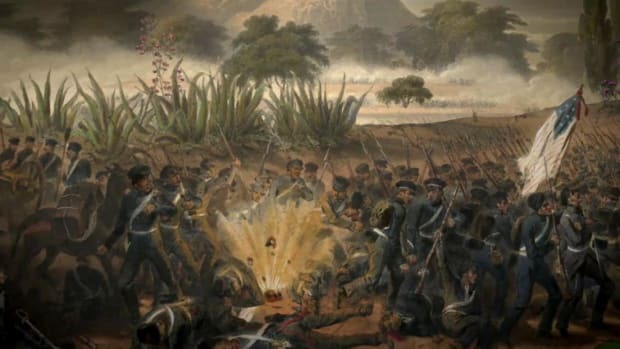 In 1527 Francisco de Montejo attempted to conquer the region, but the Amerindian resistance was so strong that he fled. He returned three years later with his son, but again they were unable to overpower the Indians. Finally, a third attempt in 1537 was successful, and de Montejo established the cities of San Francisco de Campeche in 1540 and Mérida in 1542. 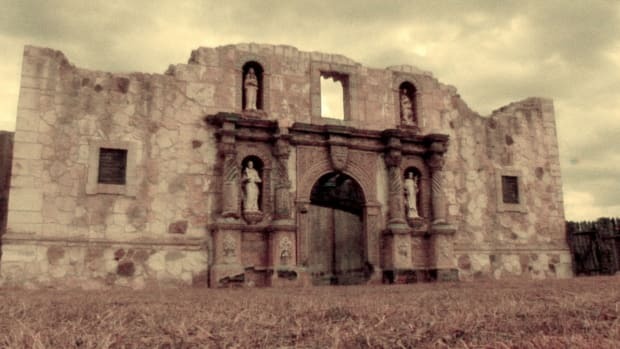 In an effort to convert the indigenous people to the Catholic faith, Franciscan priests built more than 30 monasteries throughout the region. Despite these modest gains, native revolts throughout the colonial period reinforced the Yucatán Peninsula’s reputation as an area fiercely resistant to Spanish rule. When it was discovered that logwood trees near the city of Campeche produced a valuable red dye, some Spaniards became wealthy trading the commodity. The dye was also a tempting target for Caribbean pirates and thieves, and as a result the city was attacked many times during the 17th century. These attacks prompted the residents to build a wall 8 meters (26 feet) high around the entire city. The walls formed an irregular hexagon and had four gates. Much of the wall, including two of the gates, still stands today. Shortly after Mexico won its independence from Spain in 1821, the Yucatán region became a Mexican state. At that time, the state of Yucatán included the areas that are now the separate states of Campeche and Quintana Roo. Over the next quarter of a century, frequent rebellions brought occasional changes to the region’s political status, including several periods when Yucatán declared itself an independent republic. In 1848, Yucatán rejoined Mexico for good, but internal disputes continued to plague the region. On August 7, 1857, Campeche declared itself independent of Yucatán, naming the city of Campeche as the new capital. The citizens drafted a constitution in 1861, and in 1862 the Mexican Congress ratified the proposal to recognize Campeche as a state. In 1902, President Porfirio Díaz ordered Campeche to surrender a portion of its territory to create the province of Quintana Roo. During President Ortiz Rubio’s brief term (1930-1932), the area was returned to Campeche, but President Lázaro Cárdenas (1934-1940) restored Quintana Roo’s independence. In 1974 it became a state. The discovery of oil fields off the coast of Campeche in the 1970s transformed the region’s economy and also increased its political volatility, requiring occasional federal intervention to maintain order. Campeche’s chief sources of revenue are the oil industry (45 percent), tourism (15 percent) and financial and real estate services (15 percent). Off-shore wells in the Bay of Campeche produce over half of Mexico’s oil and one-fourth of its natural gas. PEMEX, Mexico’s state-owned oil company, maintains significant facilities there. 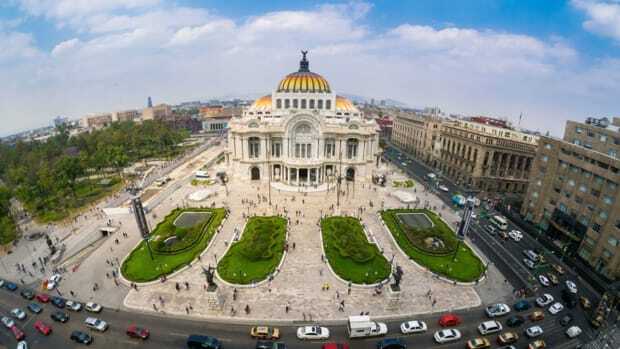 Many tourists are drawn to the breathtaking archaeological sites scattered throughout the state as well as the capital city’s beautiful historical center. 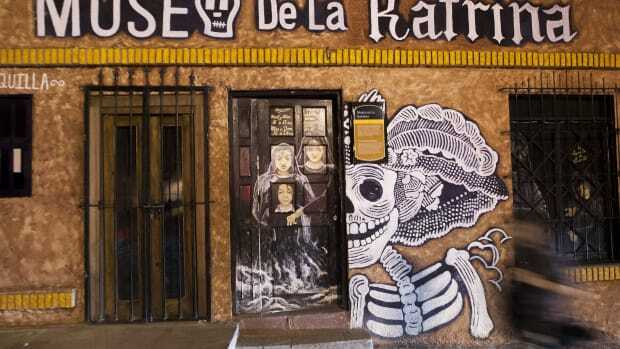 Museums, handicraft shops, night clubs and restaurants offer varied sightseeing opportunities both day and night. Campeche’s ornate coat of arms includes only a few pictorial elements. The upper left and bottom right quarters display silver towers on a red background, denoting the strength and bravery of the Campecheans while defending their land. The upper right and bottom left quarters show a sailing ship with raised anchor against a blue background, recalling the region’s maritime connections and the loyal nature of its people. At the top, a jeweled crown signifies Campeche’s grandeur and majesty. The city of Campeche is surrounded by walls built to protect it from pirate attacks. The massive walls took approximately 18 years to complete, from 1686 until 1704. The hexagonal enclosure has a perimeter of 2,560 meters (8,400 feet), and its height is over 8 meters (26 feet). The city of Campeche is one of Mexico’s best kept secrets, retaining a colonial atmosphere with its narrow streets and pastel houses—quite different from the modern tourist attractions in Cancún or Cabo San Lucas. The Reserva de la Biósfera Calakmul, Mexico’s largest nature preserve, gives sanctuary to most of the region’s 400 endangered species. Visitors to Campeche can see jaguars, spider monkeys, rainbow-beaked toucans and maritime turtles that come ashore to lay their eggs. Residents of the state are called campechanos, a term that has become synonymous with “good-natured” because the people have a reputation for welcoming visitors—even by Mexico’s already high social standards. Many Mayans live in Campeche, and 15 percent of them speak the Mayan language as their first language. Campeche’s local religious festival, the Feria San Román, is celebrated from September 14 to September 30. One of the festival’s oldest traditions is the procession of the Black Christ, an ebony statue brought to Campeche from Italy in the 16th century. Visitors to the fair enjoy religious and cultural events, games, handmade crafts and commercial exhibits. Campeche hosts Mexico’s oldest carnival, a pre-Lenten celebration that has been observed for over 450 years. The first day starts with a procession called “the walk to bury bad humor.” Bad humor, represented by a cloth puppet resembling a pirate, is placed inside a coffin, paraded through the streets and finally burned, symbolizing a change from bad humor to good. 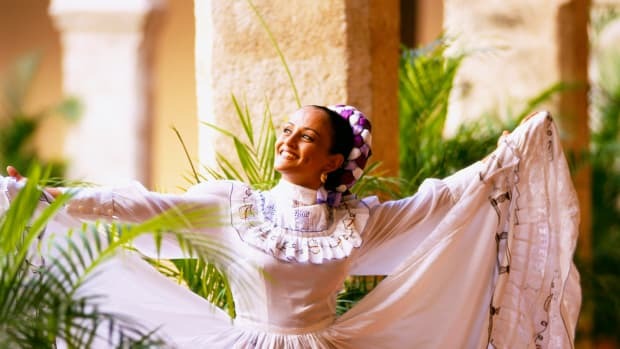 Each municipality elects an honorary king and queen to preside over the two-week-long festivities, which include music, dramatic performances and dancing. Campeche is one of the few cities in Mexico with numbered streets: Those running north-south have odd numbers, while the east-west streets have even numbers. Calakmul (meaning “the city of two adjacent pyramids”) is one of the largest Mayan centers ever discovered. 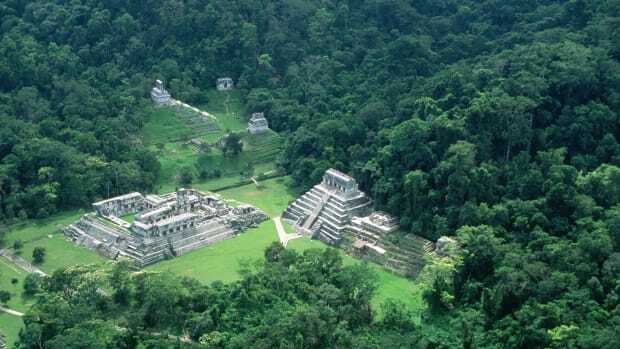 It is located in Campeche’s tropical forest approximately 30 kilometers (19 miles) north of the Guatemalan border. The well-preserved ruin is rich in historical artifacts of the Mayan culture. A smaller yet equally astonishing archaeological site, Chicanna, is located nearby. 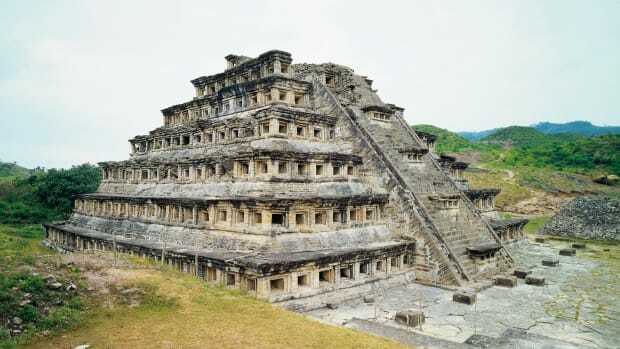 Some researchers believe Chicanna was a retreat for privileged Mayan citizens, due to the elegance and ornamental splendor of its buildings. The Calakmul Biosphere Reserve, covering almost 15 percent of the state in southeast Campeche, is Mexico’s largest nature preserve. Jaguars, eagles and over 230 bird species make their home in the sprawling sanctuary. The biosphere also features several archeological sites, including El Ramonal, Hormiguero, Chicanna, Río Bec, Becán and Calakmul. The Ría Celestún Biosphere Reserve, created in 1979, safeguards a coastal wetland environment that is home to pink flamingos, turtles and migratory birds. Together with El Palmar State Reserve in Yucatán and Los Petenes Biosphere Reserve in Campeche, Ría Celestún constitutes the largest coastal wetlands in the western Yucatán Peninsula. The Balamkin Reserve focuses on the protection of endangered reptiles and amphibians. Other animals that live in the reserve include all five feline species indigenous to Mexico (jaguar, ocelot, tigrillo, jaguarundi and puma), monkeys, deer, toucans, grey eagles and falcons. As required by the Spanish sovereign, the historical center of Campeche was patterned after a chessboard. The main town square and central park are situated on the square closest to the sea. Ostensibly intended to benefit the people of the community, this square was used primarily by the town’s Spanish royalty and political authorities for parties and ceremonies. Campeche’s cathedral, Catedral de la Concepción Inmaculada, stands near the main plaza; it was completed in the early 1700s. 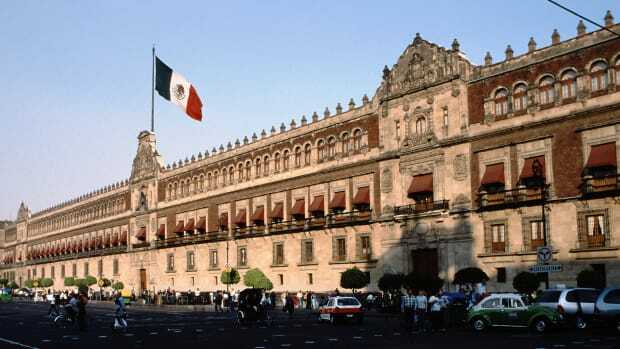 The Government Palace is a modern building located just northwest of the plaza. St. Michael’s Fort (Fuerte de San Miguel) in the southwest quarter houses an archaeological museum containing artifacts from the Edzna and Jaina ruins. 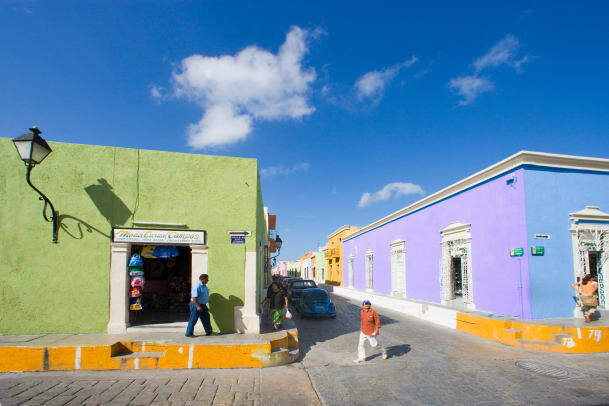 Campeche’s brightly colored homes and narrow streets filled with colonial architecture appeal to both locals and visitors. In the neighborhood of San Román, visitors can see the Black Christ, a six-foot ebony statue brought to Mexico from Italy in 1575.